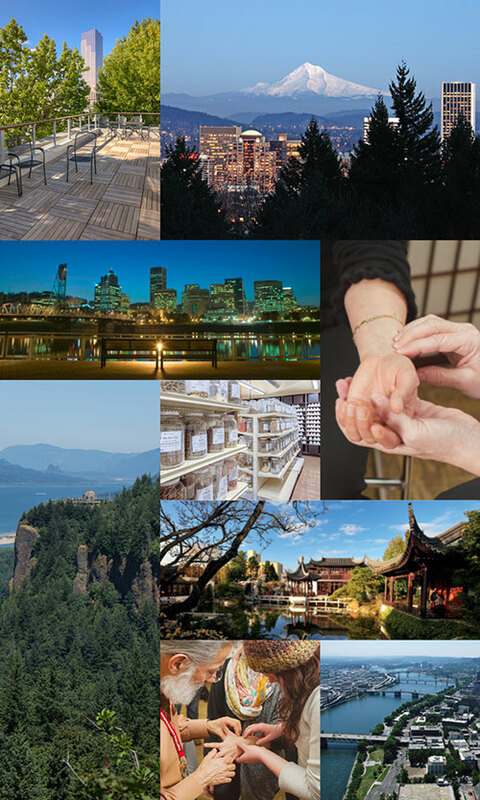 Thank you for your interest in visiting OCOM's beautiful campus in the Old Town Chinatown neighborhood of Portland, Oregon! The best way to learn more about OCOM's master's or doctoral program curriculum, clinical opportunities, Federal Financial Aid and our admissions requirements is to sign up for one of our upcoming Discover OCOM admissions seminars. Meet current students, observe an acupuncture demonstration and take a campus tour. If our Discover OCOM seminar dates don't work with your schedule and you'd like to arrange a tour, a clinic treatment, or to sit in on a class, please complete the form below.